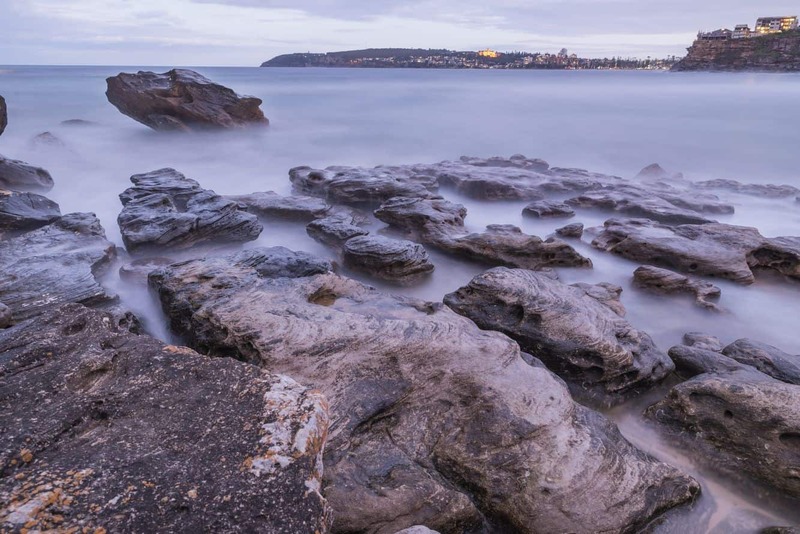 Freshwater Beach is a beautiful family beach located between two headlands; half an hour’s drive from Sydney’s CBD and short walk from Manly. 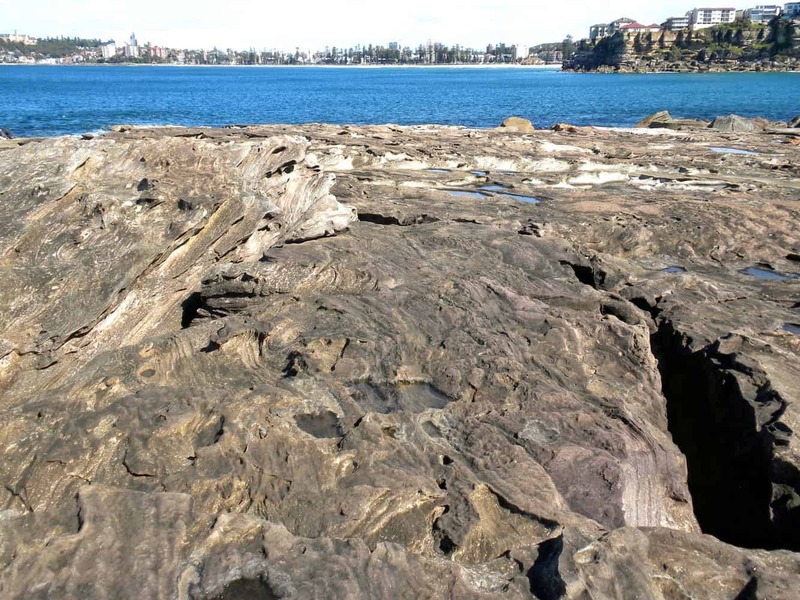 The history of the beach dates back to the early 20th Century, so there is a lot to see and enjoy. 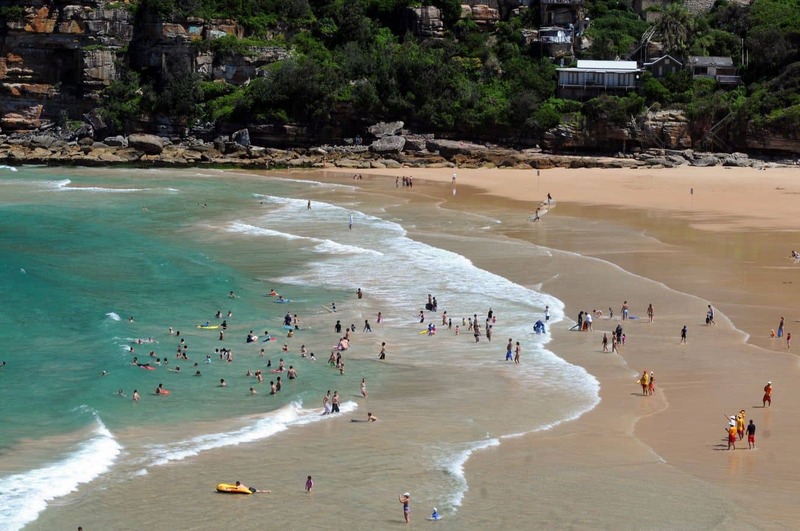 Swimming at the beach began in the 1900s when holiday makers would pitch their tents close to the beach. The name of this beach is inspired by the small creek that ran towards the beach that provided the campers with fresh water to use during their stay. 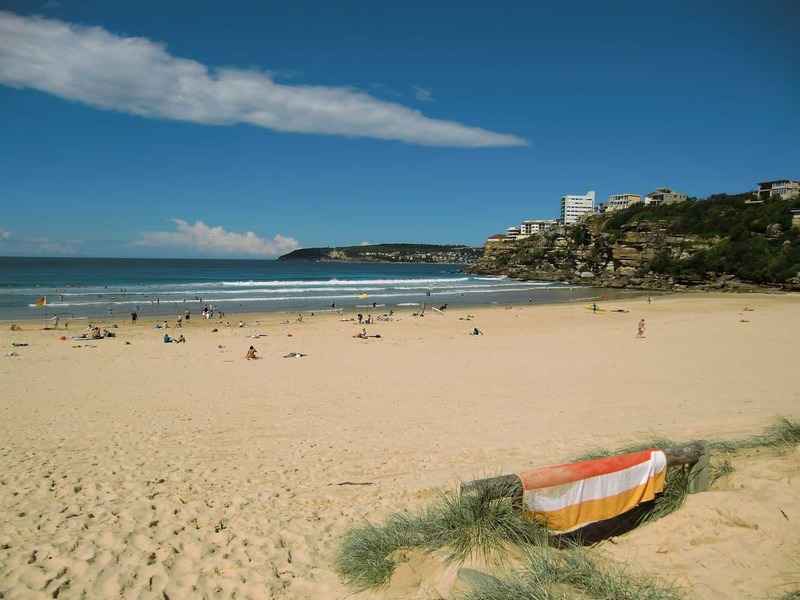 In addition to swimming, surfing is also a favourite past time activity at Freshwater Beach. What’s more, the beach is recognized for its rich historical and cultural values, making it a prime destination for adventurous outdoor lovers. The beach rose to global fame following the art of surfboard riding as shown by Kahanamoku, a Hawaiian native who was credited with showing the local crowd how to surf way back in 1915. 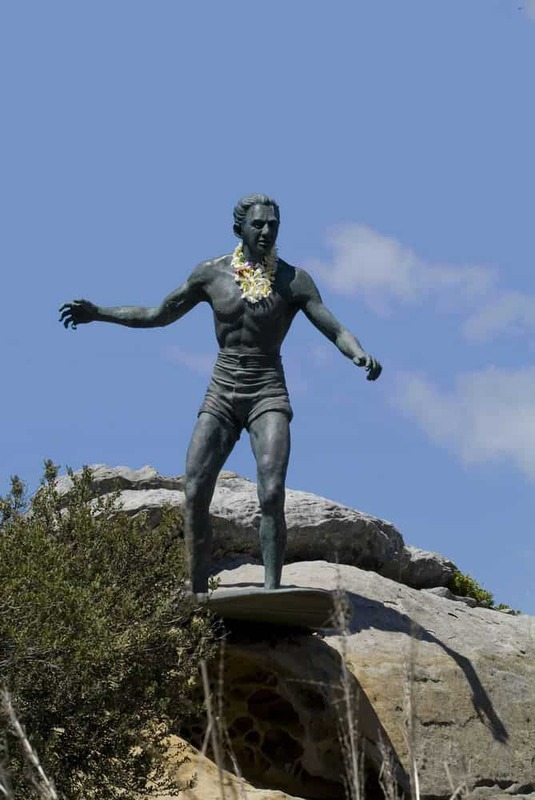 If you are keen, you will notice that a statue has been erected at the northern end of the headland in memory of Duke Kahanamoku and as a commemoration of 10th January 1915. 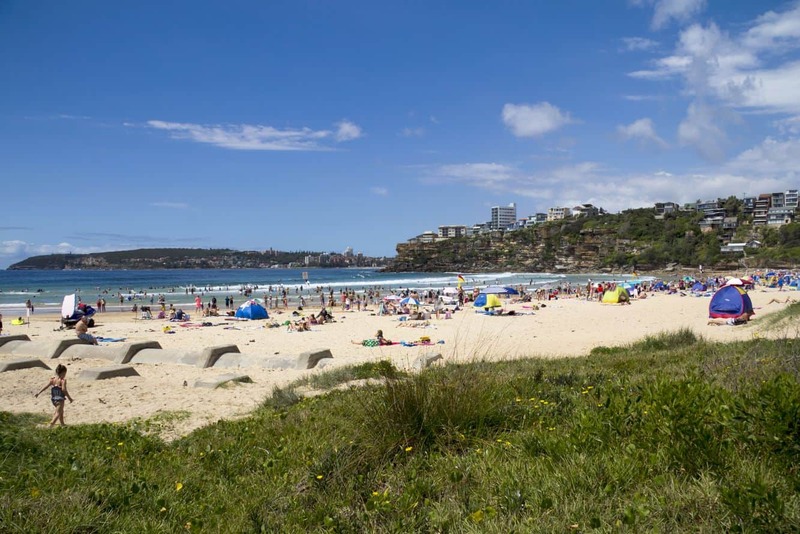 Some of the amenities available at Freshwater Beach include public washrooms, a shower and a playground for the little ones. There is also a viewing platform from where visitors can catch all the action on the beach. 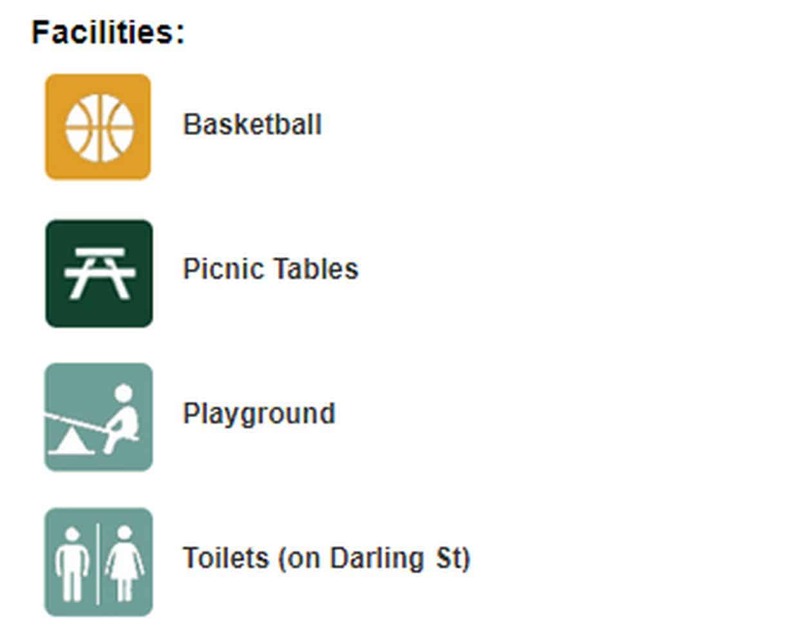 Picnic areas are available for visitors in need of a laid back afternoon, and there is a kiosk on location for snacks and refreshments. Alternatively, use the provided BBQs to prepare your favourite meals. Ample parking space is available. Use the garbage bins provided to discard litter and avoid dumping garbage on the beach. 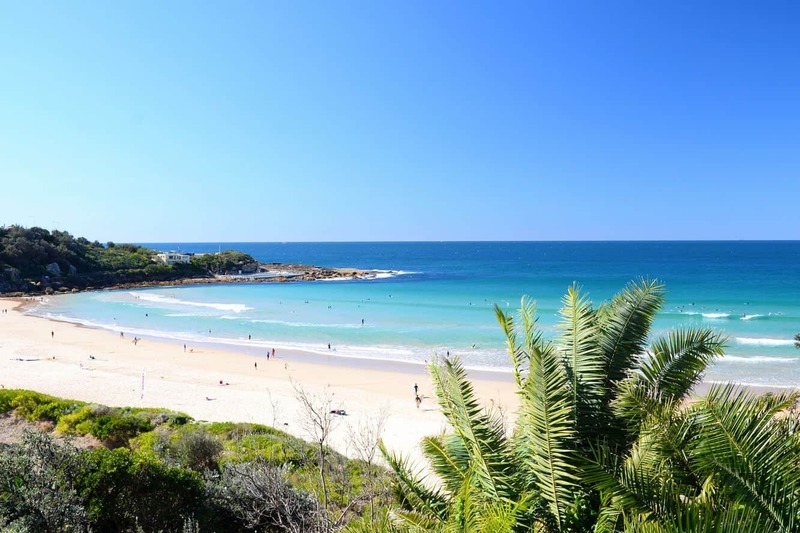 Ocean View Road provides easy access to Freshwater Beach. 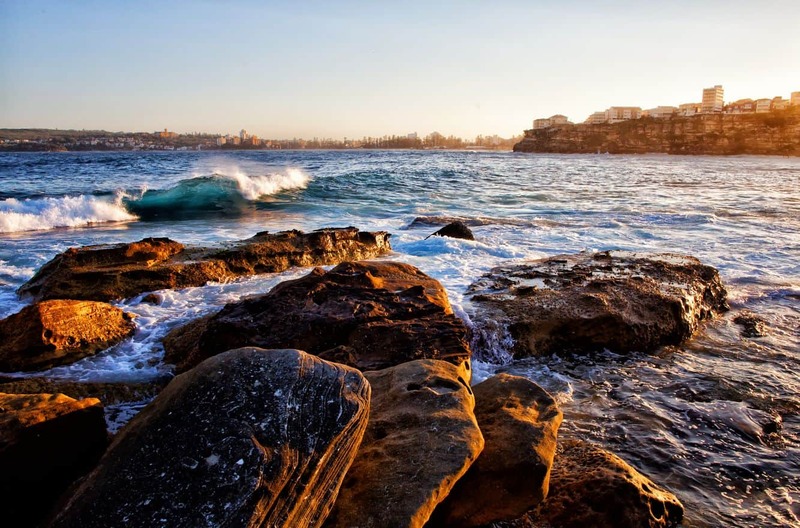 You may also opt to take the coastal walk from the nearby beaches. 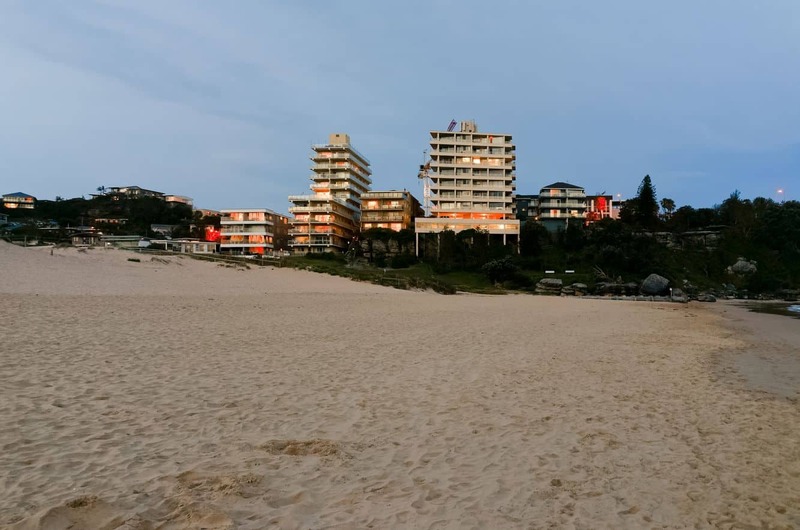 Click on the link below to get great accommodation options while at the beach.